Here Ginnie falls in love with an American, Lieutenant Nick Miller, stationed nearby. But she discovers that Nick has a fiancée back home and a heartbroken Ginnie ends the relationship. Then news of their father's death in an air raid reaches them. Hurrying back to London, Ginnie finds herself in sole charge of the shop. Good characters and a good story ,a rare treat! A very interesting book and a remarkable story. Good to know that an individual who thinks he is so high and mighty can be felled if people work together. 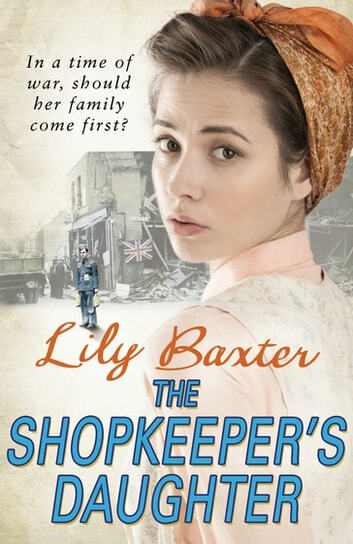 Lily Baxter writes a very good read. Recommended.